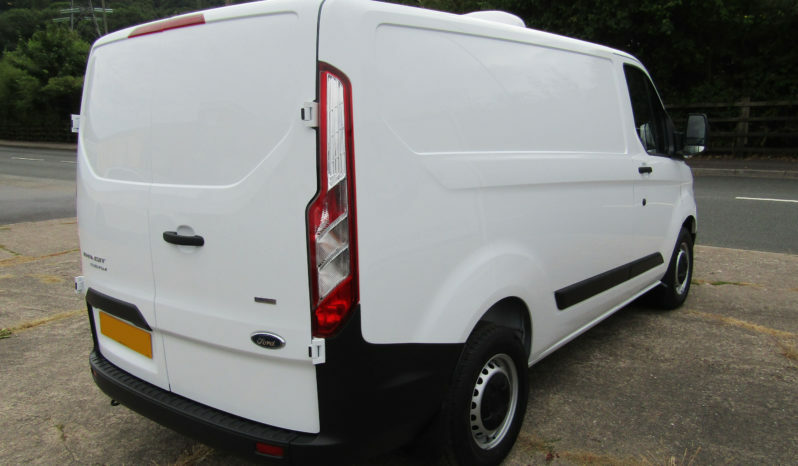 Ford’s new Transit Custom shape is now being converted by Vantastec. 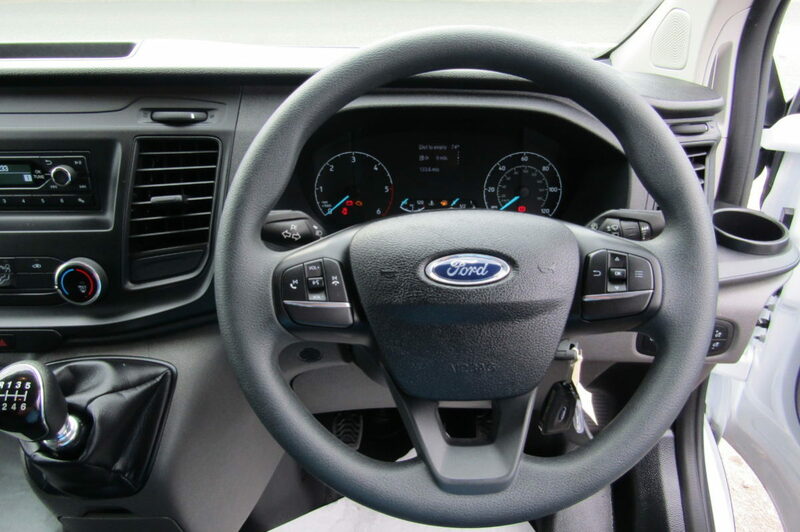 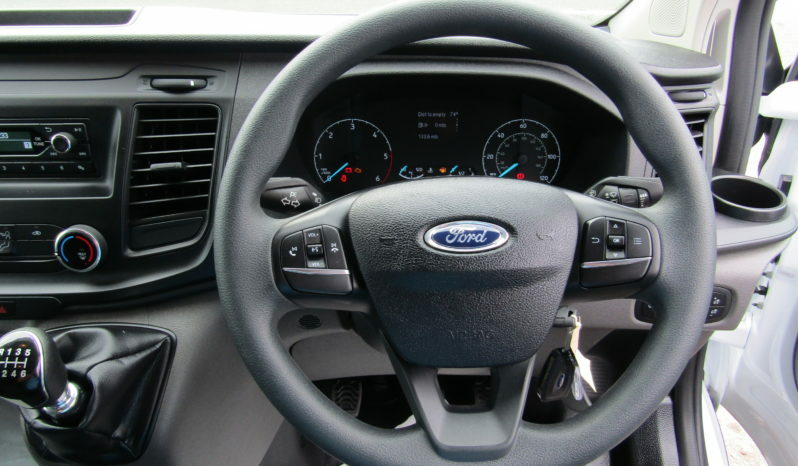 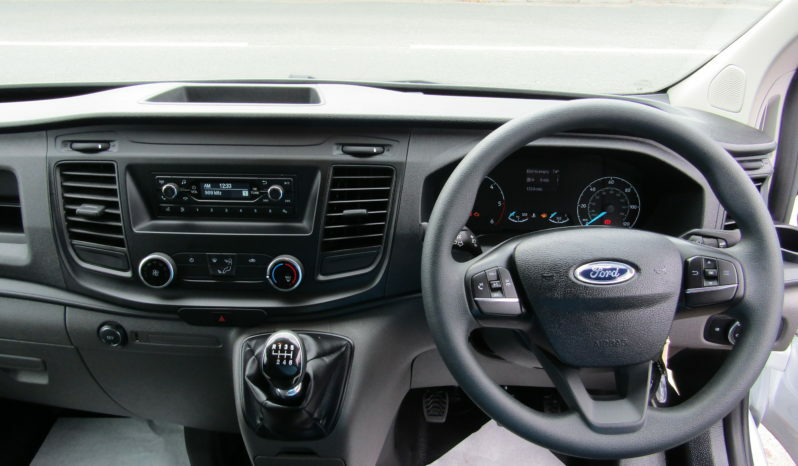 Featuring all the staples that we’ve come to love from Ford, the new van is a great upgrade. 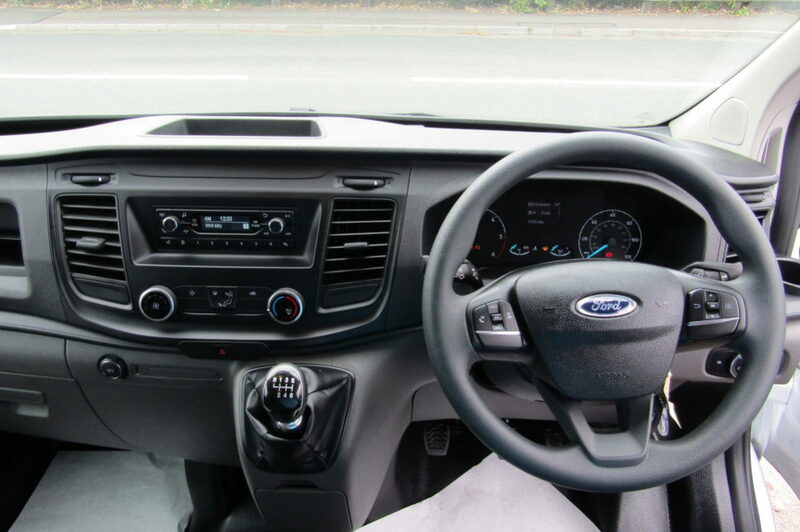 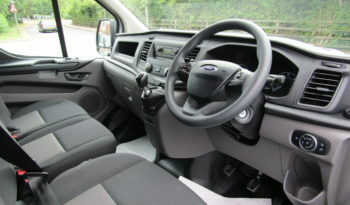 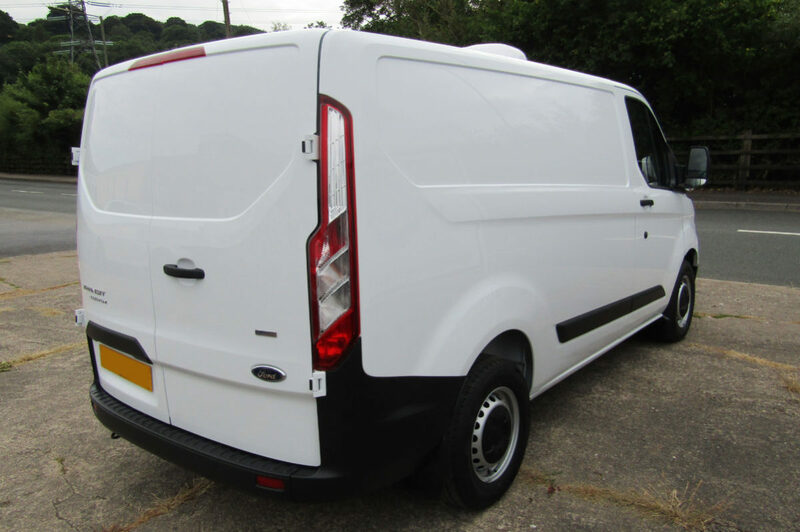 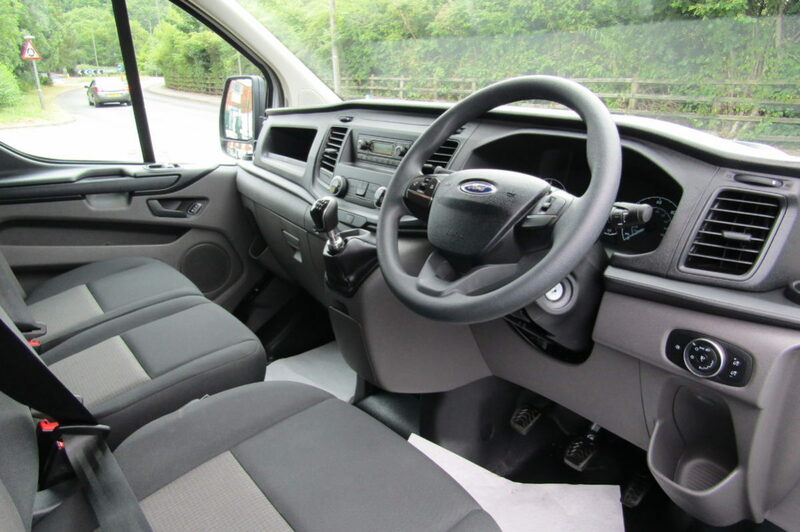 We also convert the previous version of the Transit Custom and the Transit. 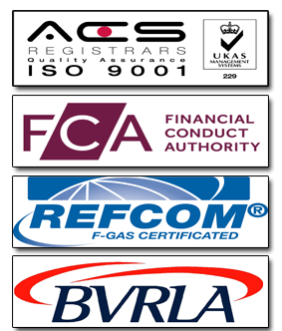 Not sure what these mean? 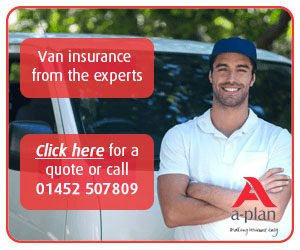 Head over to our finance page to view our packages and discover what’s best for you.